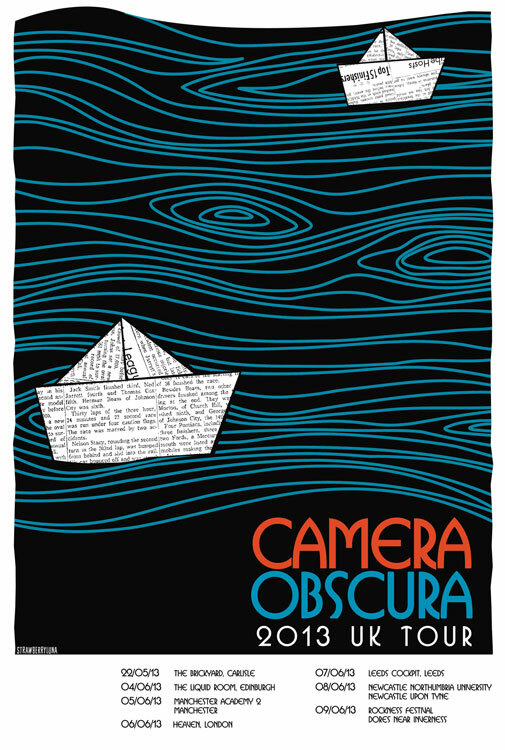 Camera Obsucra hand silkscreen printed UK Tour Poster. 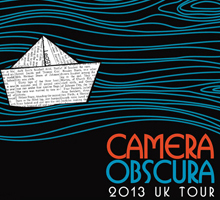 This design is their 2013 UK Tour Poster. Hand silkscreen printed and available at their UK gigs and in their web shop here. We’ll have a few copies later available too this summer. Check back!